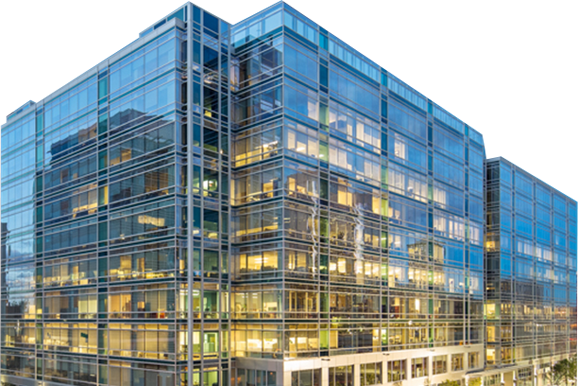 Approximately 900 suites of urban apartments in the heart of Calgary. 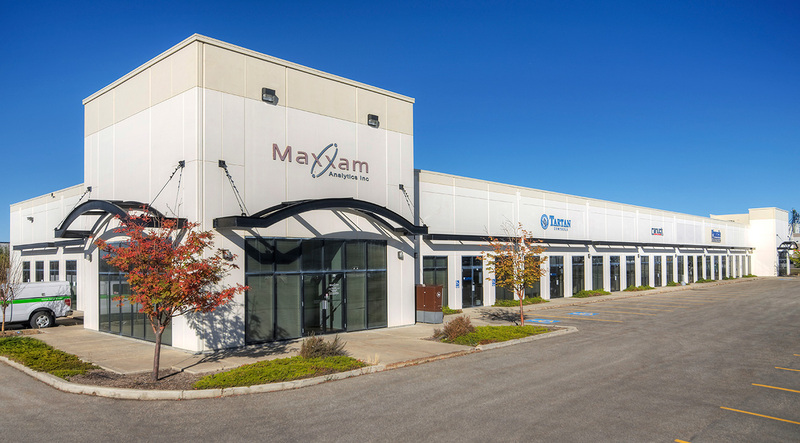 Premium Office Over 97% Leased! 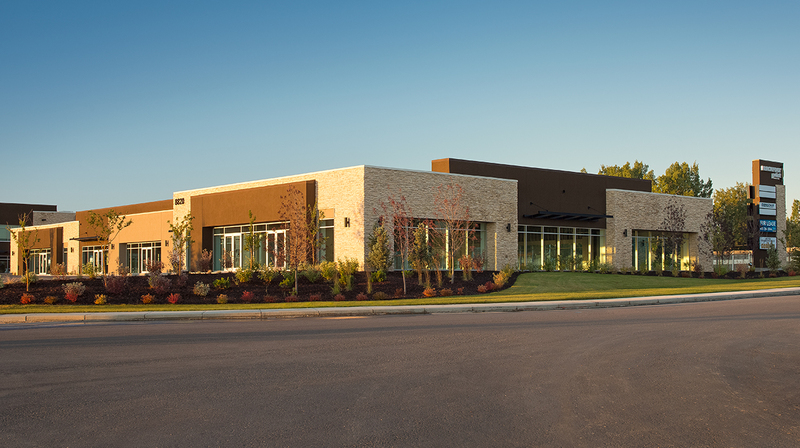 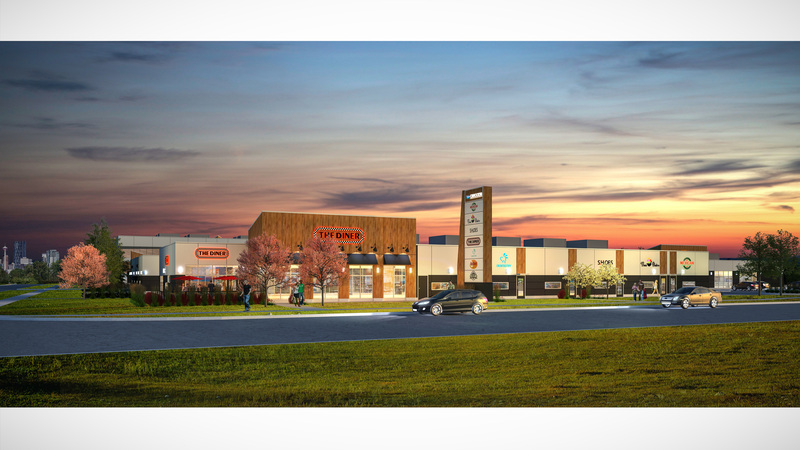 250,000 SqFt of future retail space located on 21.5 acres in the beautiful community of Eagle Ridge Fort McMurray, AB. 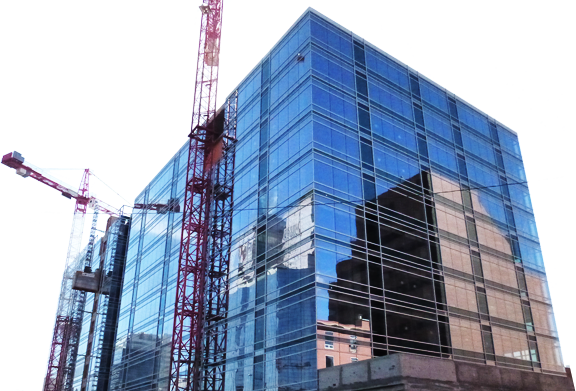 Centron acquires, develops, constructs, leases and sells a diverse mix of real estate and construction projects. 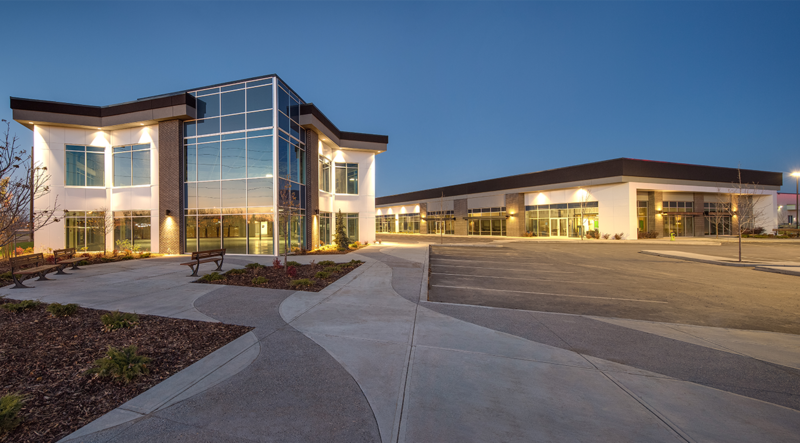 From Office buildings and industrial warehouses, retail centres to hotels, residential, third party projects and turn key services; our passion drives our success.